Last week was Baby Loss Awareness Week and it was lovely to see the increased awareness around this tough subject this year and so many people taking part in the #waveoflight event on Monday evening. As part of increasing the awareness, it was really lovely to be supported by local radio stations and TV to talk about the subject. A big thank you to BBC Coventry and Warwickshire, Free Radio and Touch FM. Below is a link to some footage from Birmingham TV where I spoke about life without Freddie and why it is so important to raise awareness of child and infant loss and improve support for bereaved families. 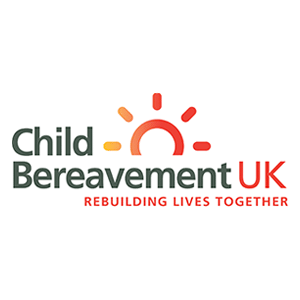 We are proud to support lots of bereaved families across the country and I really hope that weeks like this will help to encourage society to be more supportive and remember to say the child’s name!